It was a bright sunny yet windy day in Osaka. After almost a week in Japan, you'd think my body's immune system would get used to the sharp winds. However, being outside for 10+ hours a day constantly, and having to wake up early, I grew physically tired. When we reached inside the Osaka Castle, I literally passed out on a bench on the 5th floor, ha. I would of slept more, but I didn't let my fatigue get in the way of my exploring! I bought a really warm and snug fit turtle neck sweater from Abercrombie couple months back during their Black Friday sale. I've certainly outgrown this brand, it brings back memories of my college days. But over the years their style has certainly matured and couldn't pass up on an amazing sale. 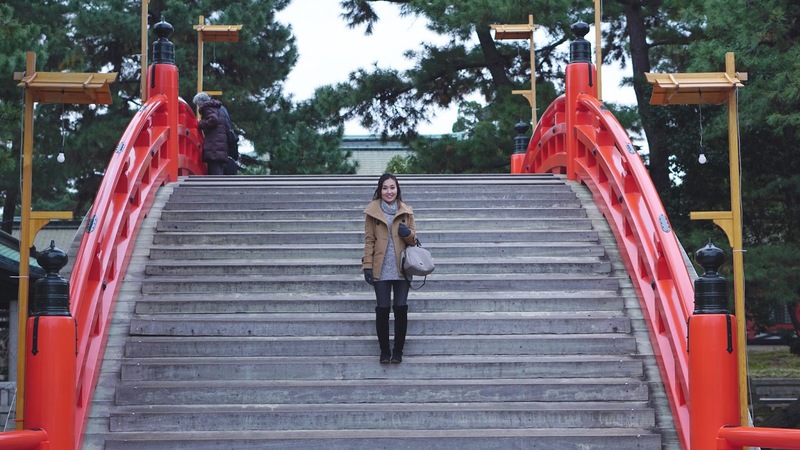 As if it's not an eyesore by now, I've been wearing my Aritzia camel coat on most of the days in Japan. Since I packed light, this was one of my preferred options. The turtleneck sweater was tightly knit, slim fitting yet still had room for a semi-thick long sleeve sweater for extra layering. I went for a size XS, the length hit right below the waist which was perfect. We headed to Dotonbori, Osaka's famous street food scene. 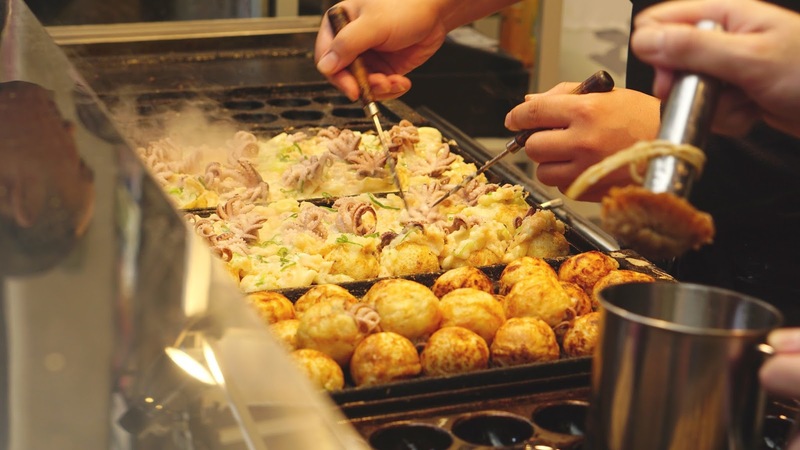 The city is known for their Takoyaki, and these ones were delicious with a big chunk of squid! Checking out the hopes and aspirations written on the boards. Drinking and washing my hands with the good luck water. My Japan trip adventure continues with Tokyo being the last stop. Didn't realize it would take me so many posts in documenting this trip. I think I miss being in Japan that I don't want to leave any details out so I can reminisce the fun times I had! You look so cute!! I loved visiting the Osaka Castle! I miss visiting Japan already! 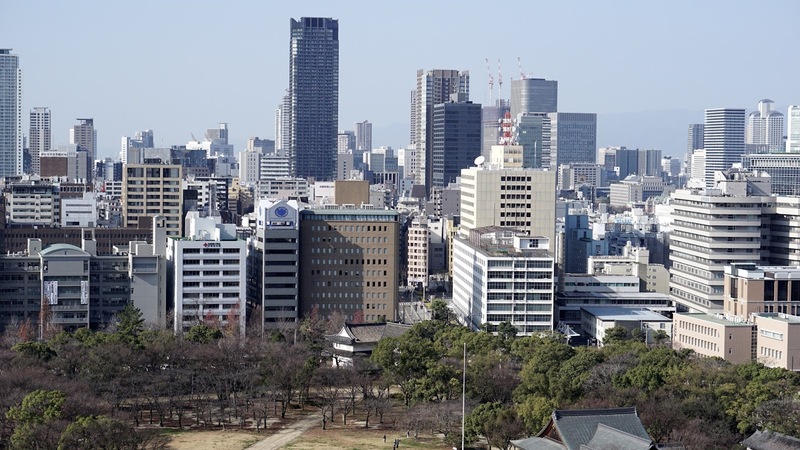 And Osaka is one of my fav japanese city!! Gorgeous photos! I would love to visit Japan someday! You look so cute :) Osaka is pretty nice. I will visit it this year end hopefully!!! you look so cute. 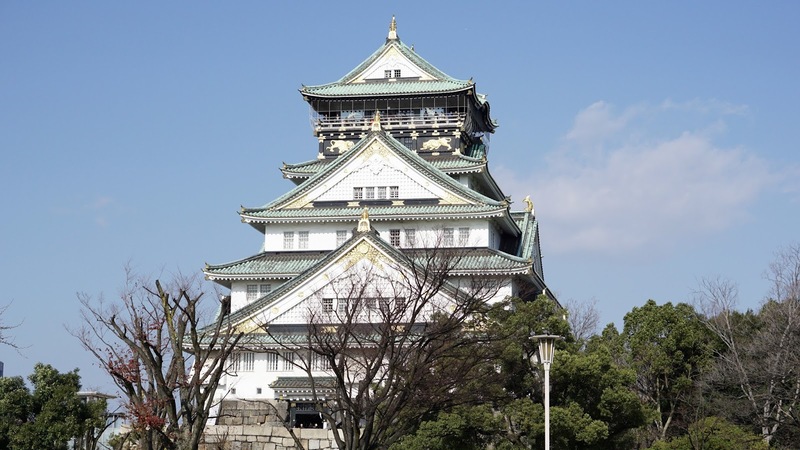 Great photos i would like to visit Osaka Castle soon! you look so cute. 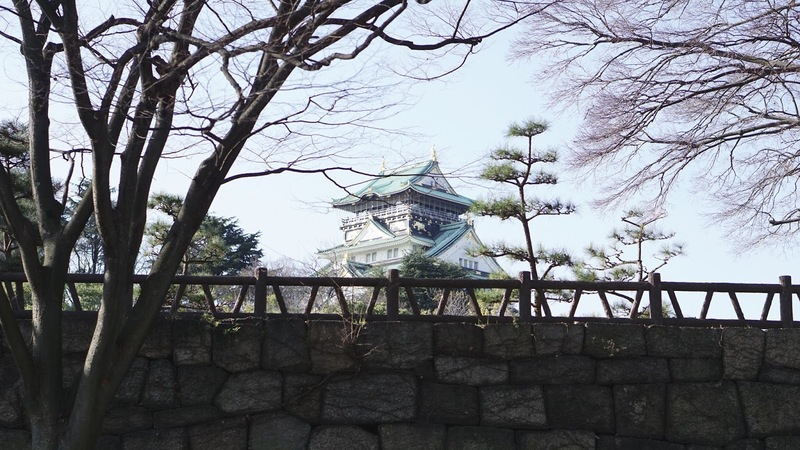 great photos and i would like to visit Osaka Castle soon!. 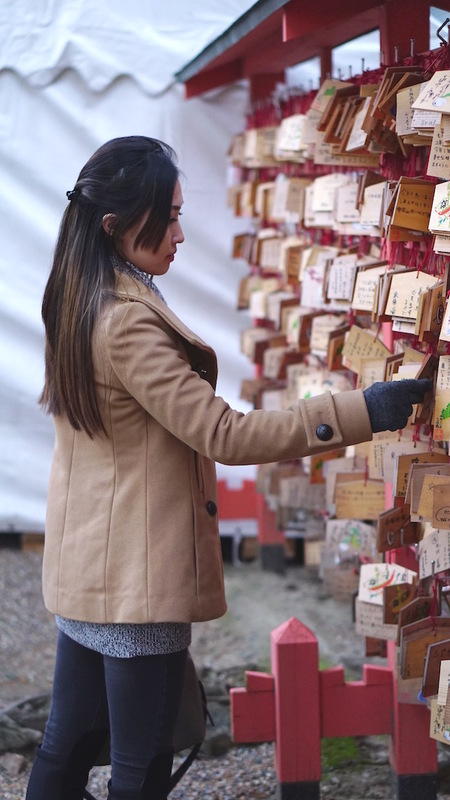 Kirei Desu, I luv this blog and good photos inside and a story very wide wise mode. Kindly thanks, hoping someday I'll be Visiting Japan.